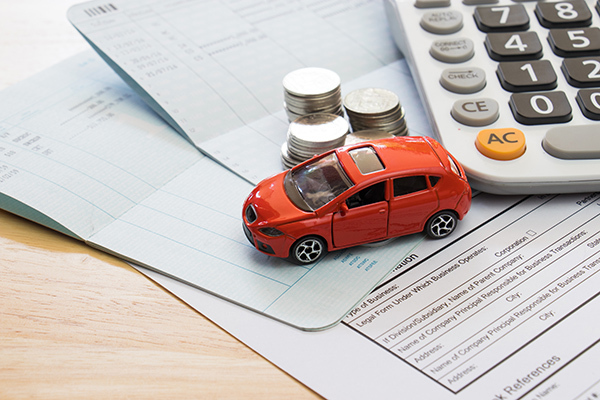 Car insurance is a necessary part of owning a vehicle. No one plans on getting into a car accident, but insurance makes sure drivers are covered for any damages to either vehicle involved in the accident. This can prevent outrageous out-of-pocket expenses and give you peace of mind. Car insurance covers a wide range of damage to your vehicle, and therefore it can become costly. If you find that your monthly premium for car insurance is more than you can afford, there are ways for you to receive discounts to offset the cost. The team at Drivers-Licenses.org has created a list below of the top three ways you can obtain discounts on your car insurance. Safe drivers create fewer accidents, and in return, they receive discounts on their car insurance. Drivers that are accident-free for three years or more can qualify for a discount. The less accident claims you have on your driving record, the less of a liability you are to the insurance company. The experts at Drivers-Licenses.org recommend contacting your car insurance company directly to see if you qualify. Being enrolled in a roadside assistance program can grant you discounted insurance. Drivers that are enrolled in a car service such as AAA may receive reduced rates on their car insurance policies. Studious drivers also qualify for discounted insurance rates. Drivers that have recently graduated from school or are currently enrolled and have a ‘B’ average or above can receive a car insurance discount. Having a car that is safe to drive benefits all drivers on the road. Car insurance companies offer discounts to people who have cars that include certain safety features. These features lower your chances of getting into an accident. If your vehicle includes automatic seatbelts, airbags or anti-lock brakes, you may qualify for a more affordable insurance premium. The team at Drivers-Licenses.org knows that hybrid vehicles are good for the environment and your wallet, and you can receive a car insurance discount for owning an eco-friendly car. If you recently bought a new and updated car, your insurance company may congratulate you by giving you a lower insurance rate. The team at Drivers-Licenses.org knows that choosing a car insurance policy can be extremely confusing. Drivers that make their insurance policies as simple as possible can receive discounts on their premiums through insurance companies. If your family includes all the household vehicles on one policy, you can receive a discounted rate. Avoiding a monthly payment by paying the entire premium at once qualifies you for a discount. Loyal customers are important to insurance companies. If you own a boat or a home and need insurance coverage, it would be smart to bundle this with your car insurance. You can receive a discount on your policy and end up saving a ton of money over time.